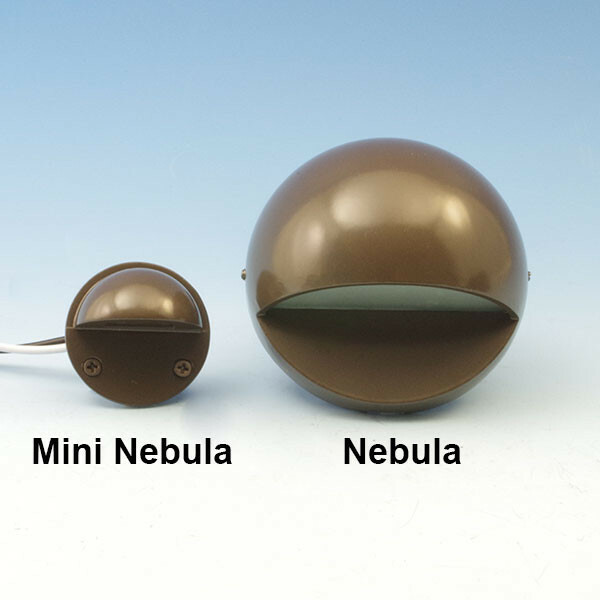 The Aurora Mini Nebula Eyeball LED Rail Light fits on any 1-1/2 inch or larger post. 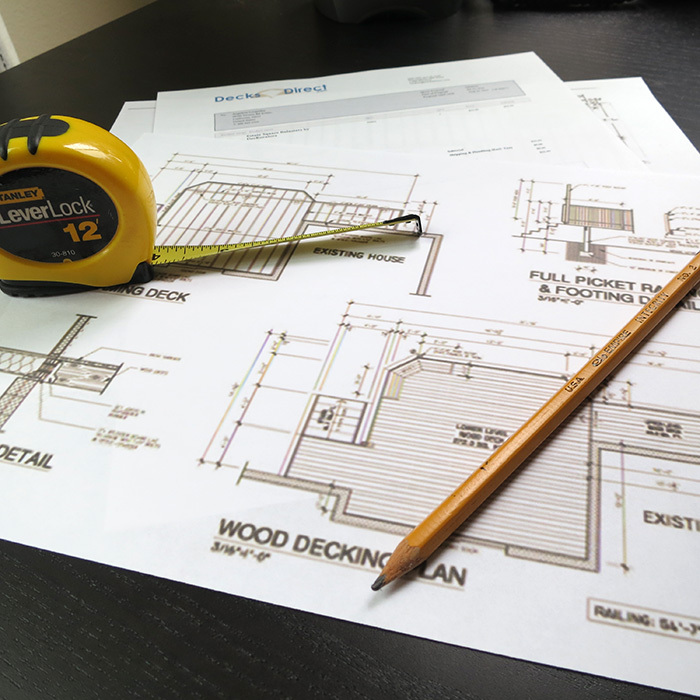 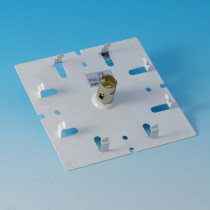 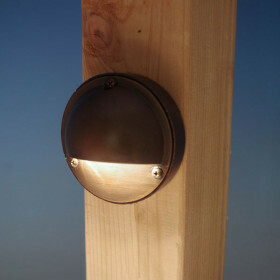 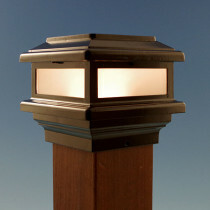 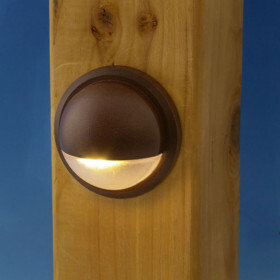 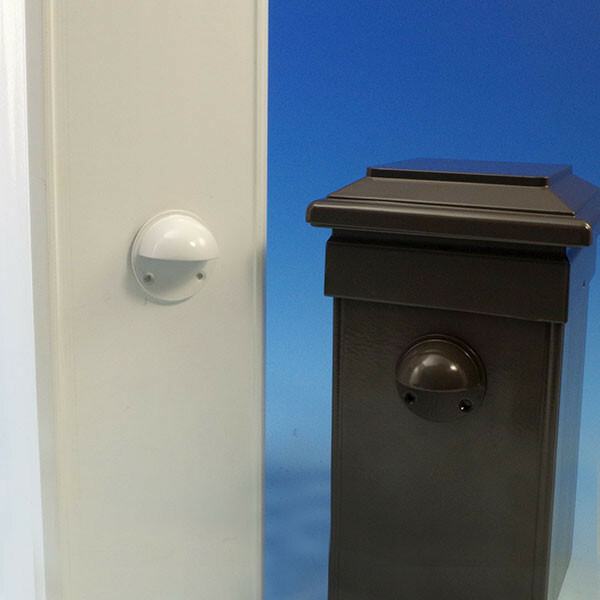 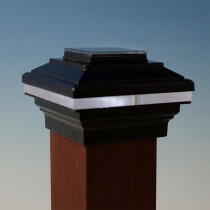 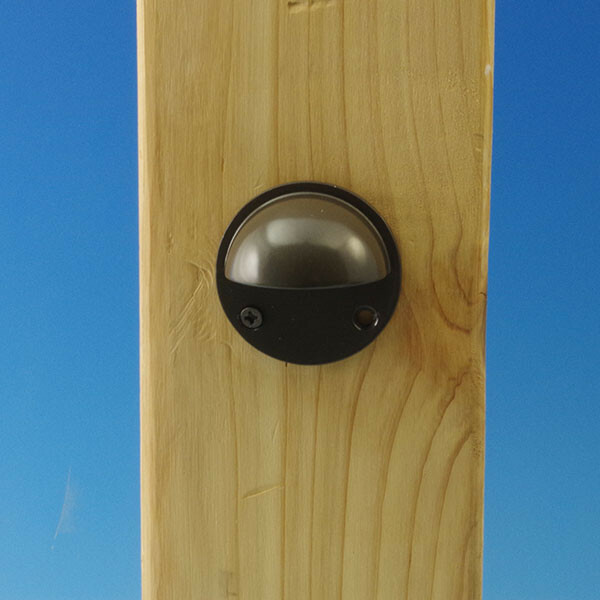 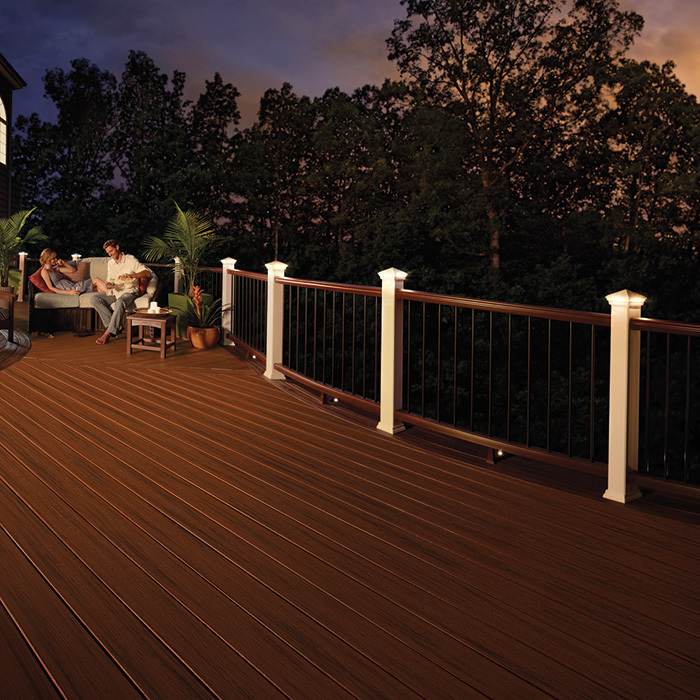 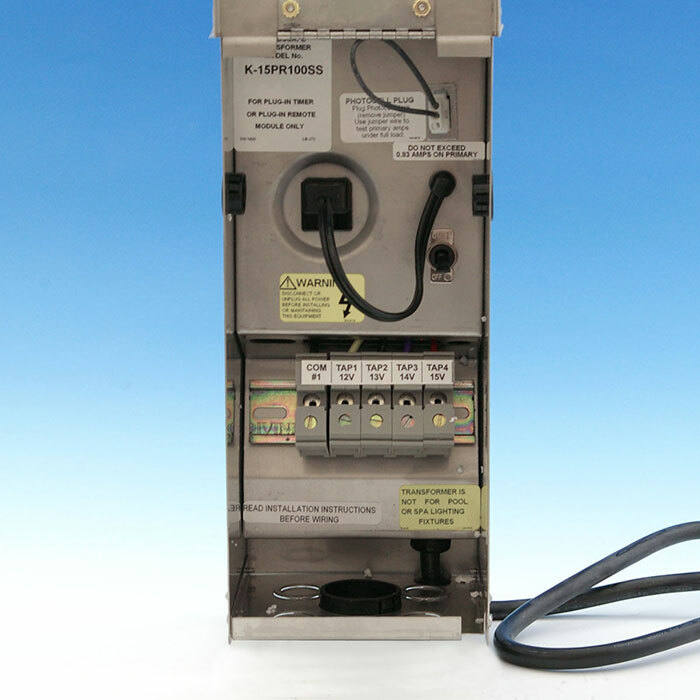 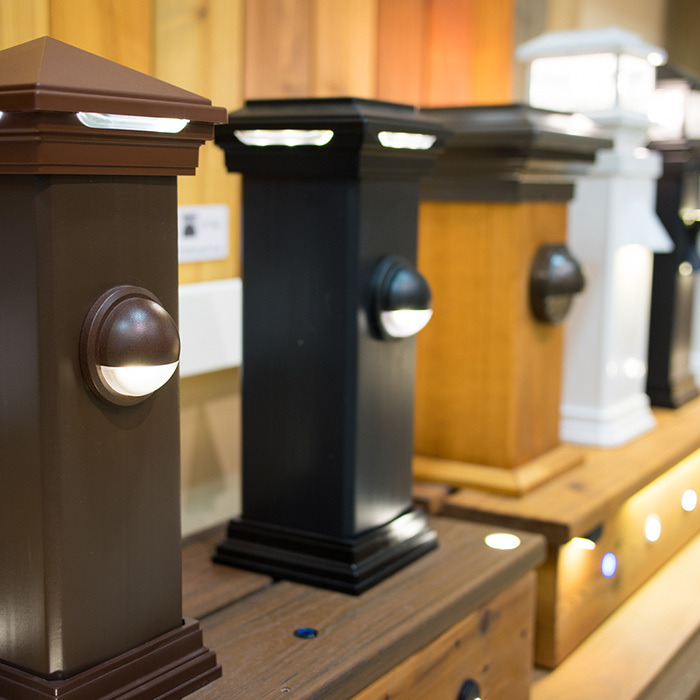 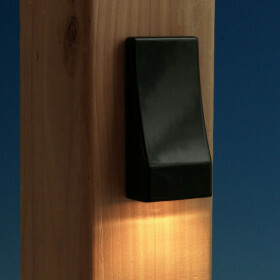 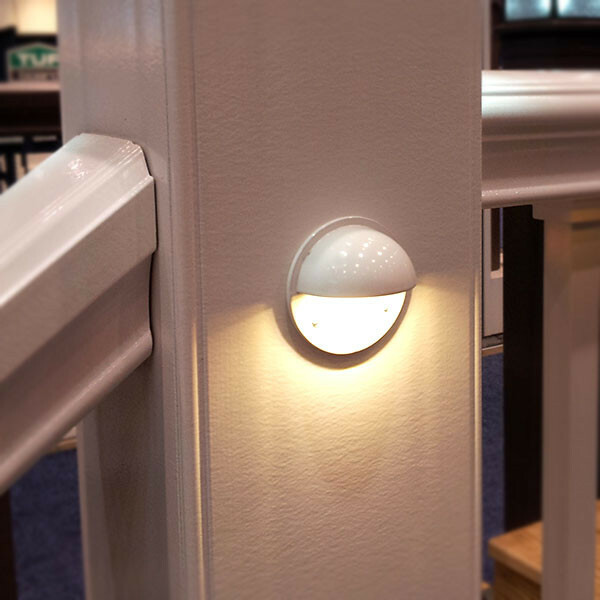 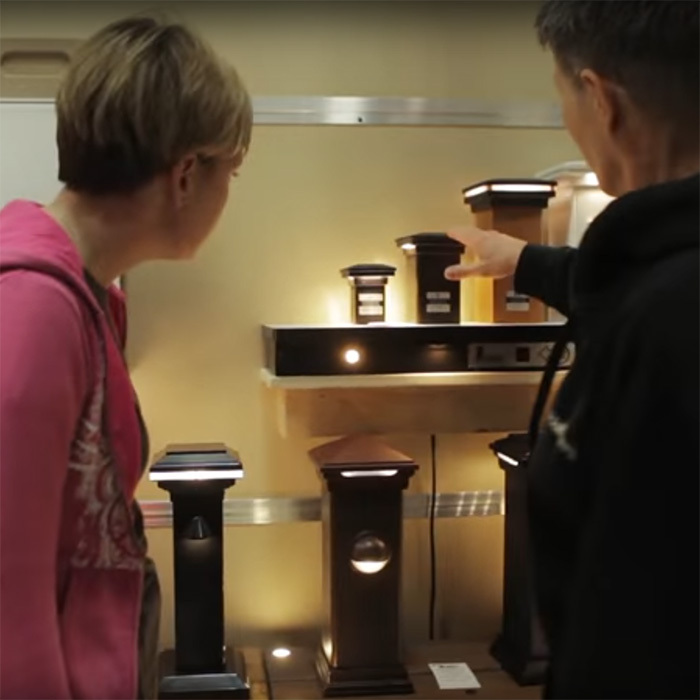 This mini LED deck fixture is low-profile and easy to install. 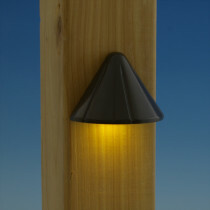 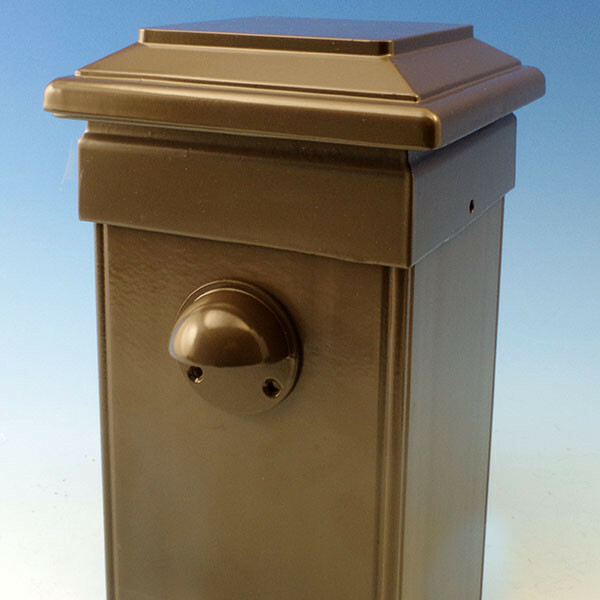 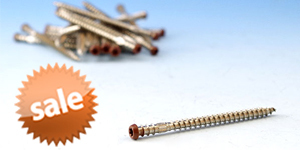 Made from durable aluminum and available in four premium finishes. 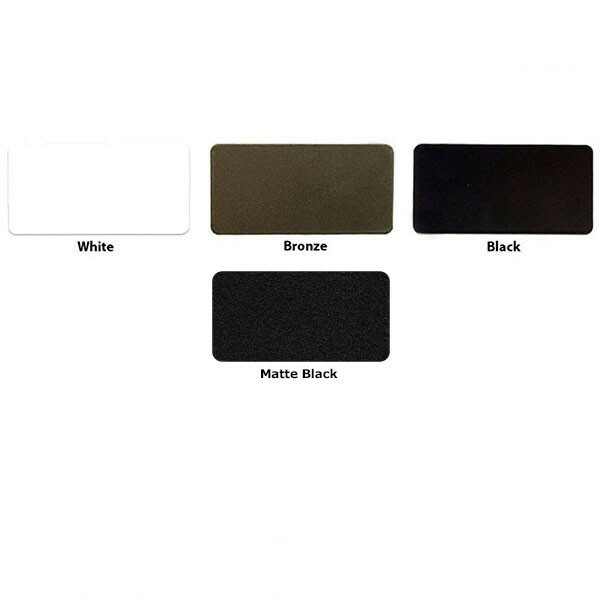 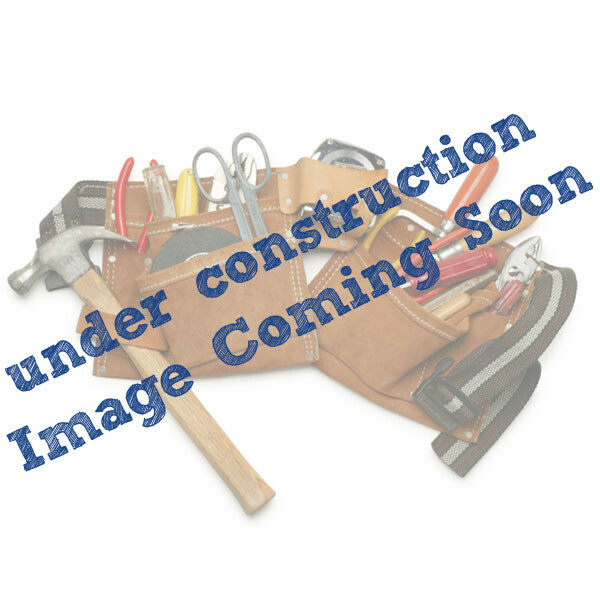 (width x depth x height) 1-3/4" x 7/8" 1-3/4"